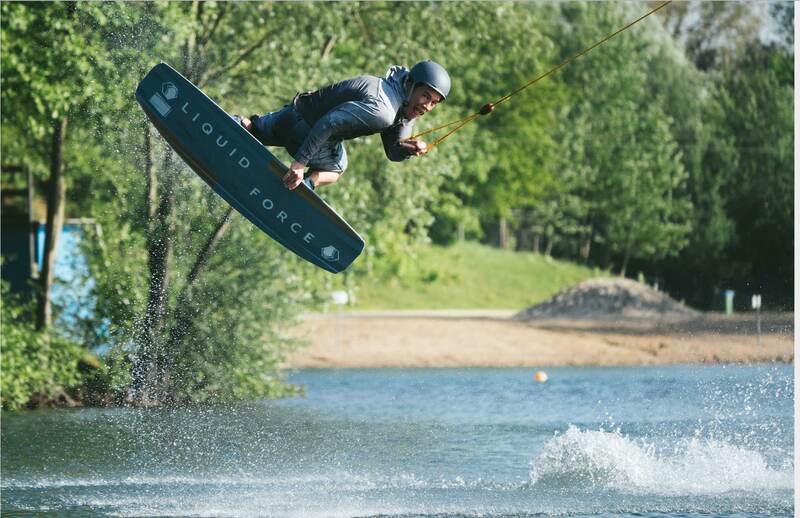 Liquid Force is stoked to announce long time German athlete Nico von Lerchenfeld will be taking over as the European Team Manager. 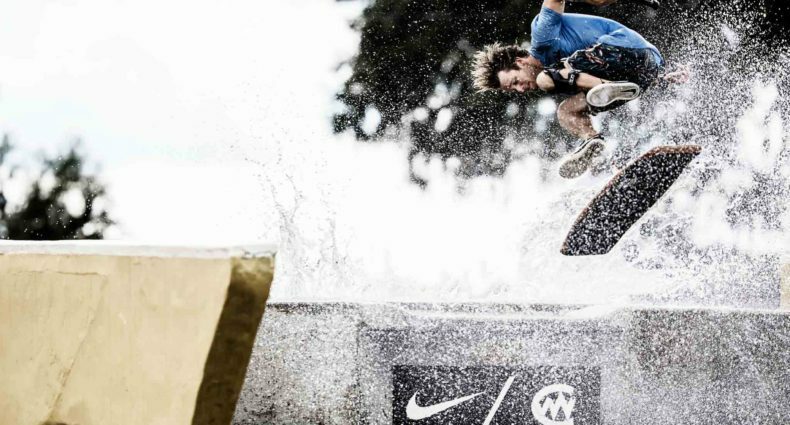 Nico has been with Liquid Force as an athlete for 10+ years and is still one of the top global park riders today. 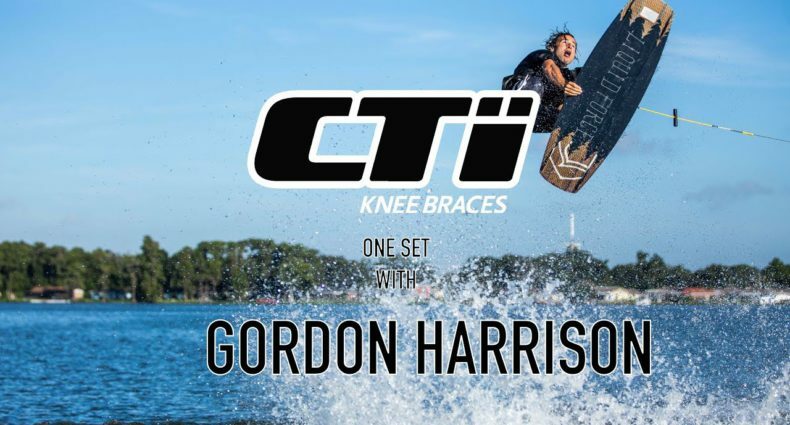 He doesn’t plan on slowing down any time soon as an athlete but he’ll be using the knowledge he’s gained as a pro rider to stay at the forefront of progression on the marketing side of things. 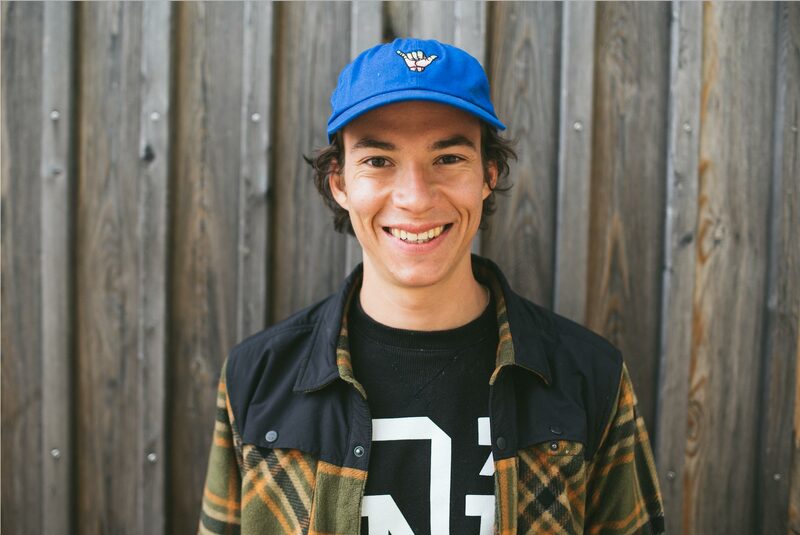 Cable is huge in Europe so having a rider like Nico with the experience he has in this new position will keep things running smoother than ever. “I personally couldn’t be more fired up about having Nico run the show, team-wise, for us in Europe! We really value keeping our team riders “in the family”, and adding Nico to the organizational side of LF as we have already done with Watson and Shane is something we’re really excited about! Nico has been very instrumental in keeping us ahead of the pack in Europe… his progressive ideas have led us to many successful products and marketing ideas. Our hope and belief is that Nico will be able to continue to come up with new ideas and help our athletes grow… we’re excited to see where he and our European team will take the sport next!” states Liquid Force GM Don Wallace.